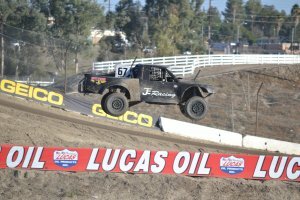 The SoCal Regional Lucas Oil Off-Road Racing Series completed their 2016 series Oct 8 at Lake Elsinore Motorsports Park. 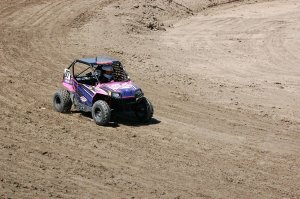 The eight weekend series had 16 different classes competing throughout the season. 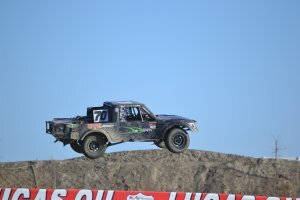 Following is the top three finishers in each class. Click on the read more button for a full season listing. 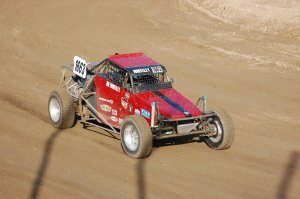 Joe Whitely once again took home the 1600 Buggy Championship with a dominating 436 points totaled up. Second place was Kevin Streety with 208 and third went to Cameron Knott 52 points. Luke Knupp took home the AM Ortega J1 Kart Championship by accumulating 373 season points. Megan Mitchell finished the year second with 359 earned points and David Gasper was third at 343. 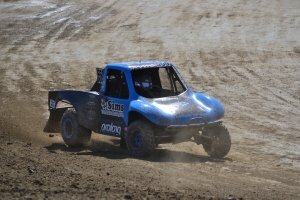 Desert Buggy Champion for 2016 is Richard Burnworth who earned 424 points. Bill Belansky earned 158 for second and third Jeff Goorsky had 101. 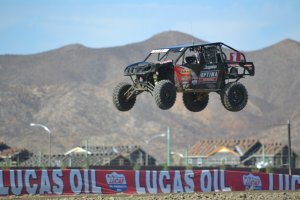 Brad Deberti took home the 2016 Fabtech Pro Lite title with 418 points over second place Cory Winner’s 391. Christopher Polvoorde was a close third at 376 points. 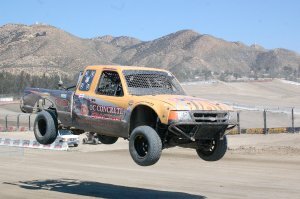 The Full Stock title was won by Aaron Bruno. 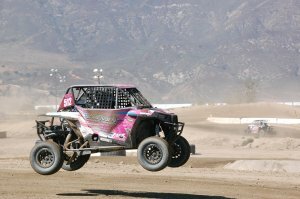 Amanda Sorensen is the 2016 GMZ Unlimited UTV Champion after earning 397 points. Kipp Mickels was a close second with 383 points and Jeremy Merrell third with 378. 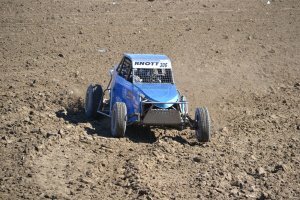 Kyle Knott earned the Limited Buggy Championship after totaling 417 season points over second place Matthew Brister 396. Mason Cullen was third at 377. Scott Johnson won the 2016 Mickey Thompson Mini Stock war with a total of 403 season points. Daniel Ferdon was second with 385 and Tim Roberts was a close third at 378. Brian Cannon was dominate throughout the year to earn his Mini Open Championship as he put a total of 431 points together to win. Jonathan Elkins was second at 254 points and Jordan Sellers was third on the season with his 206 points. Kipp Mickels had some close competition all season long with Ryan Frisby and was able to take home the Championship with 414 points over Frisby’s 412. Third place Gary Zweifel accumulated 293 on the season. 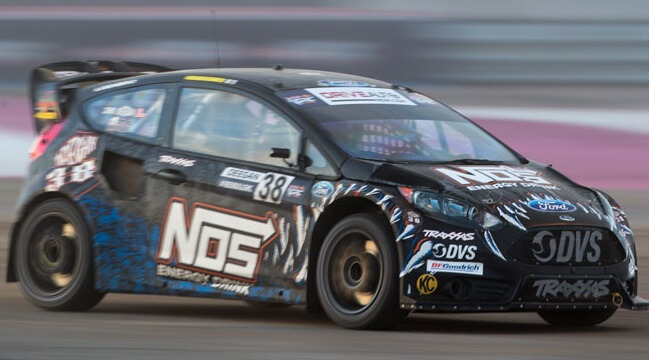 Erik Jacobus took home the PAC Racing Springs Pro Open Championship by putting together 321 points over second place Adam Daffner’s 261. 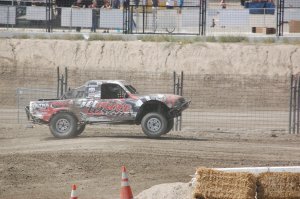 Todd Cunningham earned third with 237 points. Bronsen Chiaramonte’s last race of the season ended on the hook but he won the Panorama Corp J2 Kart Championship with a total of 373 points over Mason Prater’s 372. Third for the year was earned by Connor Barry with 368 points. Jessie Owens had some good competition from Travis Sallee throughout the season and was able to take home the Championship with only 12 points separating the two (318-306). Third place was Liliana Vallin with 251 points. 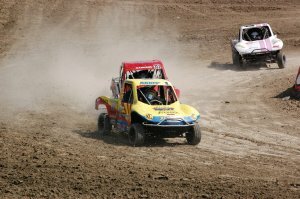 Trevor Briska won the Titan Modified Kart Championship with a season long points total of 390. Trey Gibbs took home second overall with 364 points and third was Nathan Barry with 342 points. 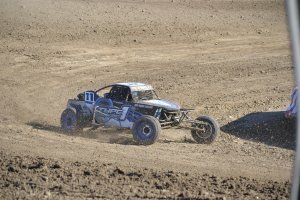 Kyle Aarup is the 2016 Tomar Offroad Pro Buggy Champion. Aarup earned 396 points while second place Steven Clabaugh was second with 341. Raymond Bowers was a very close third with 340 points. 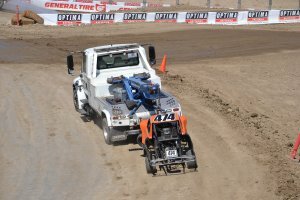 Dustin Nelson drove his Yamaha to the Walker Evans Production 1000 class Championship accumulating 430 points over Corry Weller’s 397 for second. Brad Deberti was third totaling 350 points. 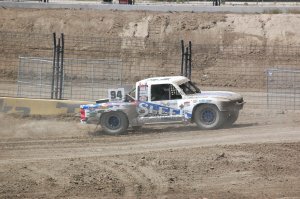 Corry Weller once again brought home the Weller Racing SR1 Championship by accumulating 14 points over second place Dustin Nelson (411-397). Matt Land was third with 321 points.